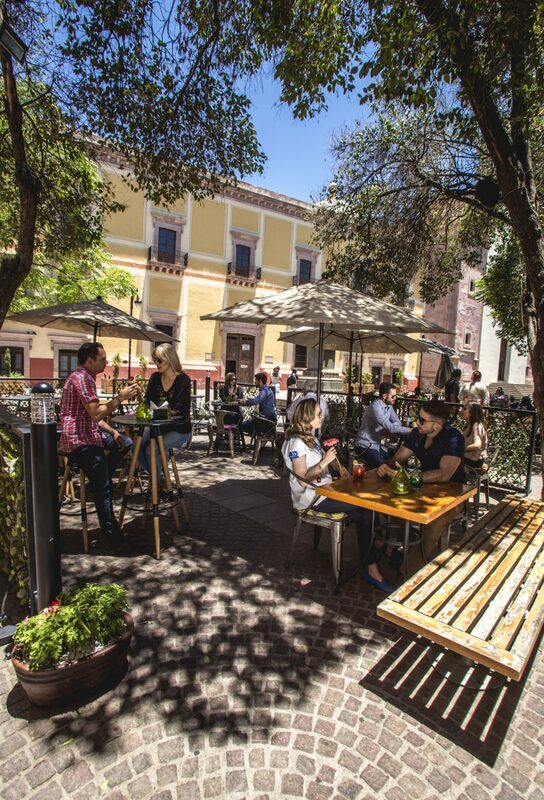 Entrada’s Zacatecas campus is located just outside of Fresnillo, a city with a population of some 500,000. Enjoying close proximity to U.S. and Canadian markets, it’s within an eight-hour drive to Laredo, Texas, and the U.S./Mexico border. 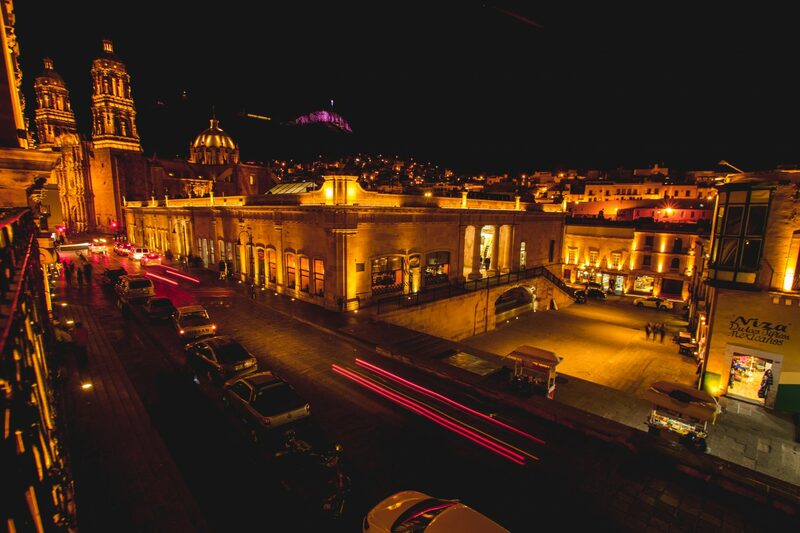 Home to several manufacturing plants in Mexico, Zacatecas has a diverse industrial supplier base. It boasts a stable and reliable workforce in stark contrast to the highly transient workforce of many border locations. Most importantly, the region is home to 24 institutions. 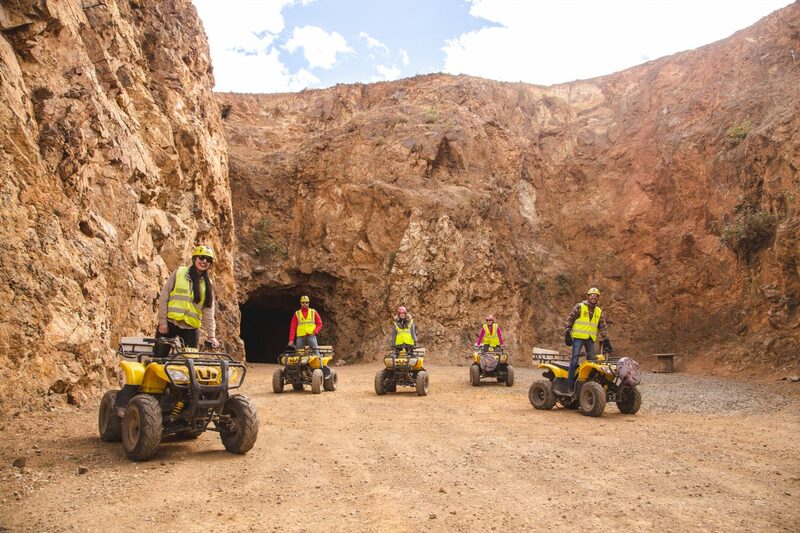 Zacatecas’s educational system produces many experienced technicians and managers available to enhance your production quality while supporting a vibrant bottom line. 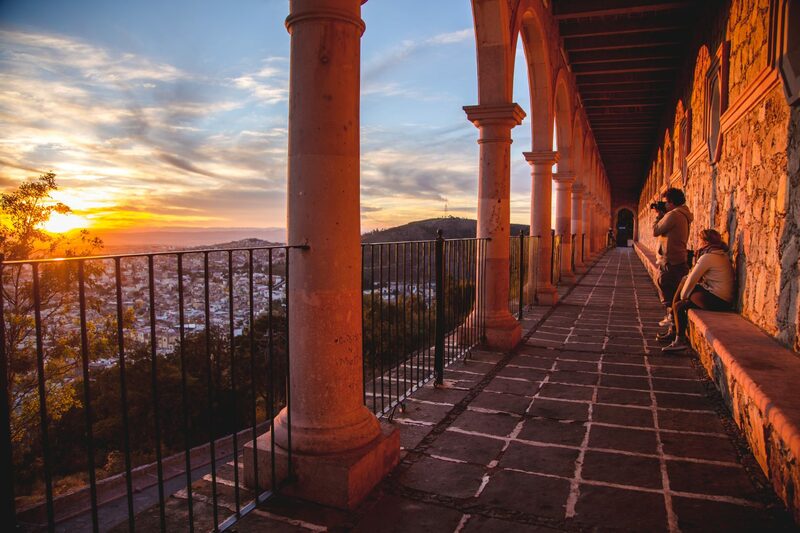 Your new home is one of the most beautiful cities in central Mexico. 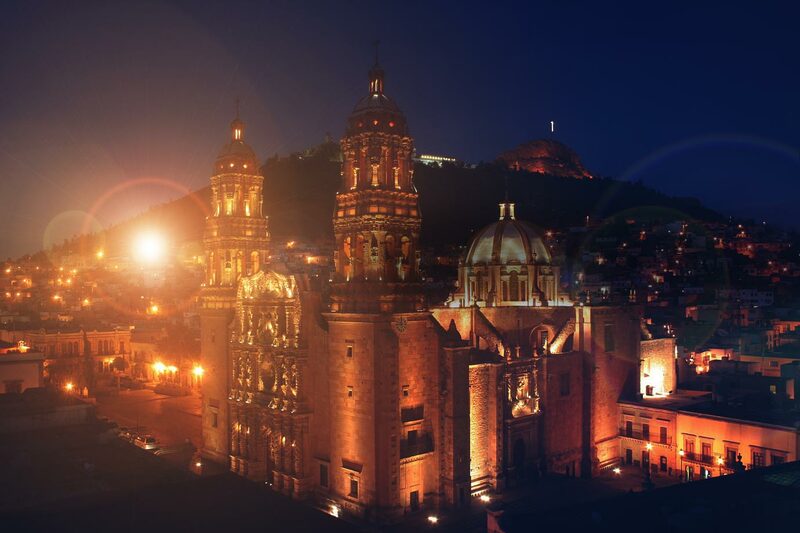 Thanks to the city’s splendid history and architecture, UNESCO has declared it a World Heritage Site. 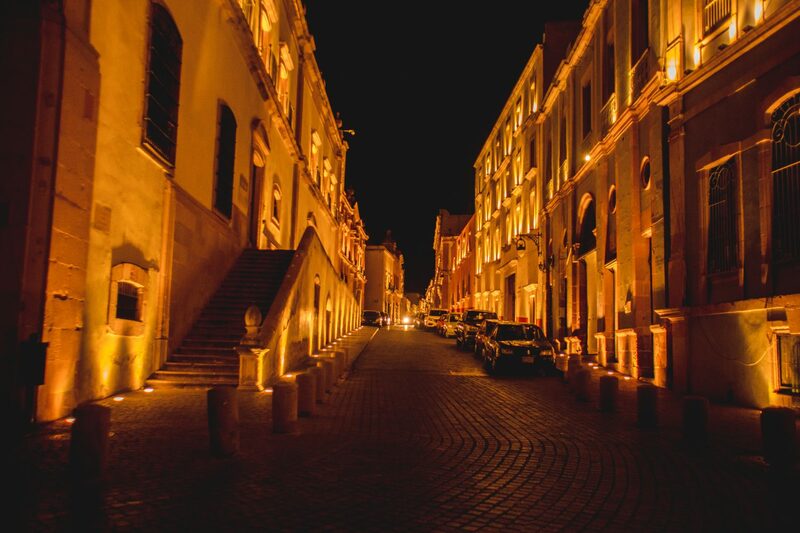 Countless historic, religious, civic and cultural buildings can be found throughout the city’s European-style urban layout along narrow streets, alleys and plazas. 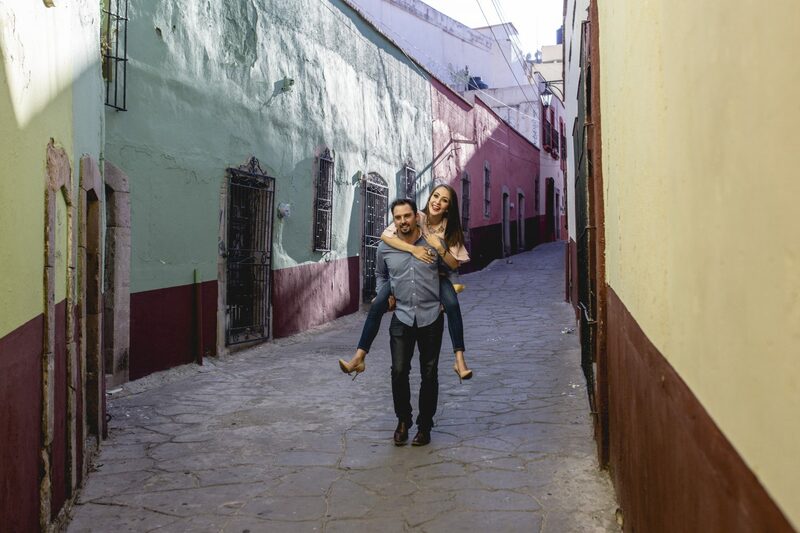 Just outside the historic city center are numerous shopping centers and conveniences. 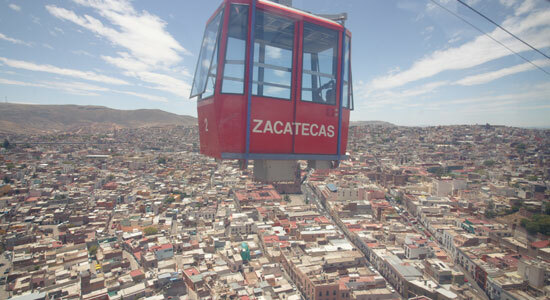 Zacatecas is clean, safe, comfortable and wholly enjoyable for international staff and visitors.